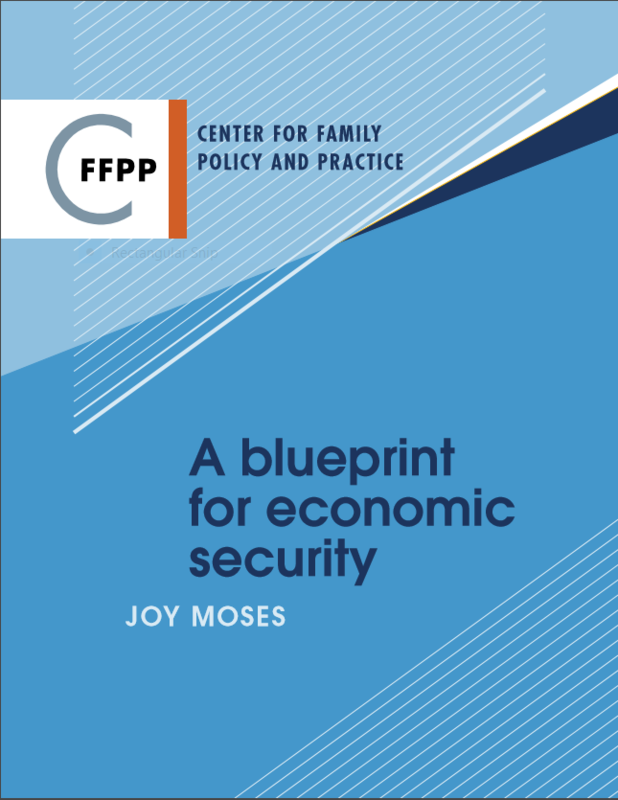 “A Blueprint for Economic Security” explores the intersections of the work-related experiences of men and fathers, child support enforcement policies and practices and support services for fathers with low-incomes. 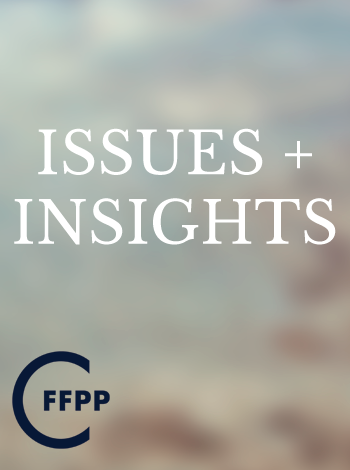 Consideration is given to the historical factors that are complicating efforts to end poverty. 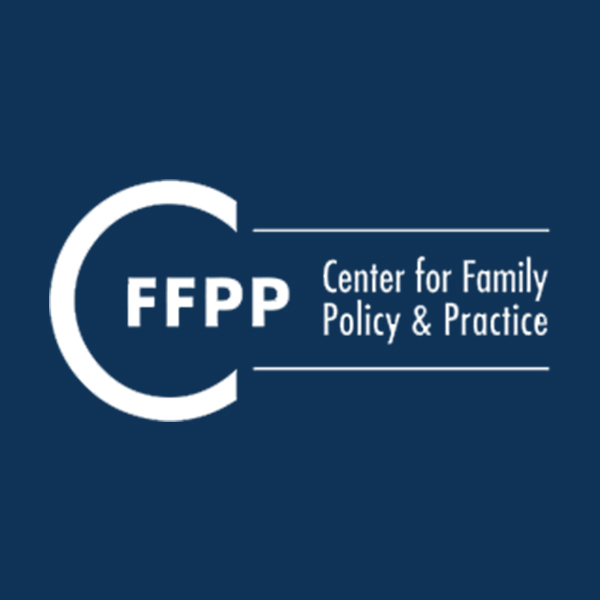 The Blueprint also highlights necessary changes to child support enforcement efforts and support services for low-income fathers. Policy recommendations for both the state and national levels are offered. In addition to the full report, an Executive Summary is also available. Wisconsin’s Governor Walker has recently proposed requiring food stamp and housing assistance recipients to work or risk losing this assistance. His proposals reflect a long pattern of targeting the poorest families in the name of making them more responsible and independent. The strategy can be traced back to the Reagan presidency, and the years since then have seen the whittling away of the safety net, which is now so shredded that identifying the next group of families who receive services that can be cut is itself a challenge of sorts. 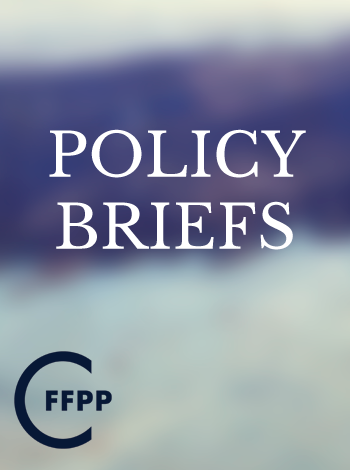 This essay briefly traces the history of these proposals and the attitudes and politics that helped to create them. Payday Lending and Auto Title Lending: Who Borrows and Why? Payday and auto title loans threaten the economic security of some individuals, families and communities. The presence of loan stores combined with the absence of banks in these communities makes it tempting for mothers and fathers with economic need to take out an initial loan. The structure of the payday and auto title loans often furthers economic instability….